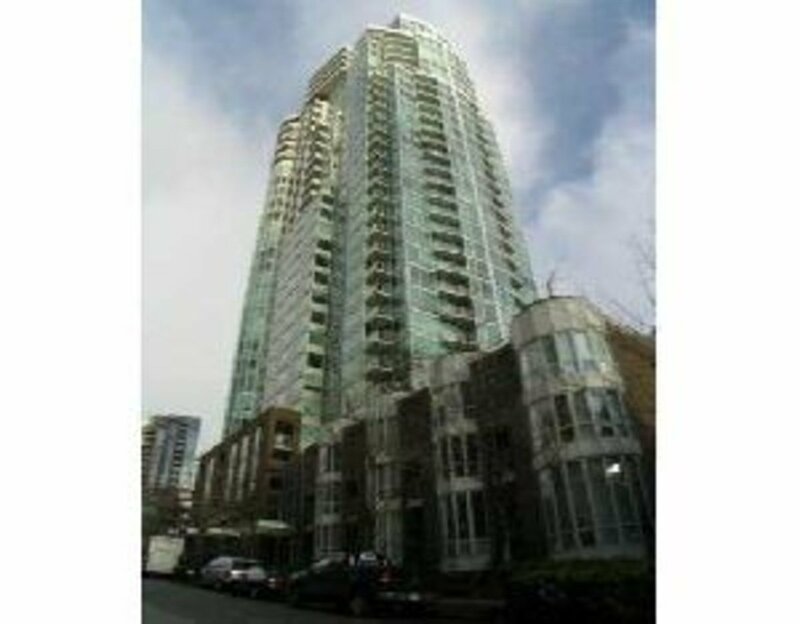 511-1500 Hornby, Vancouver - SOLD | Matt Pozer - Oakwyn Realty Ltd.
A rare find! Spacious 1 bedroom in the sought after 888 BEACH AVENUE. Marina view from balcony, top quality details and appliances throughout, full amenities, fireplace, balcony, plus 24 hours concierge.Steps from park, beach, shopping, Granville Island ferry. Bonus: 2 parking and 1 locker. Pets/rentals allowed.